Toyota Prius Plug-in Running Costs, MPG, Economy, Reliability, Safety | What Car? As with all plug-in hybrids, the fuel economy you achieve in the real world will vary dramatically depending on on how much you charge the car and how many short-range, electric-only miles you do. 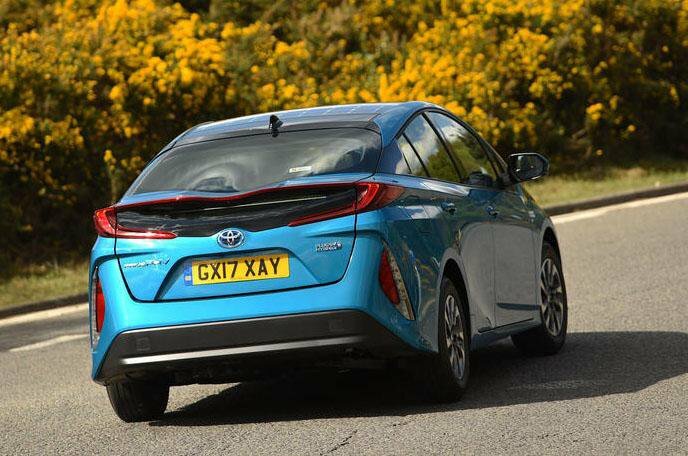 But even on a long-distance ‘fuel-only’ drive, you can get close to 70mpg if you drive in the relaxed style the Prius Plug-in encourages. That's more than any rival is capable of, and about 10% up on what the regular Prius will do. 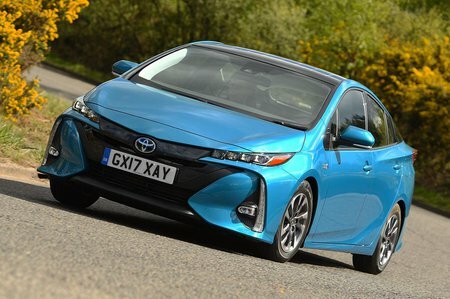 But the difference in monthly company car tax bills compared with the regular Prius is actually negligible as a result of the 40 per cent price premium that Toyota charges for the Plug-in version. In addition, changes to the road tax system introduced on April 1, 2017 mean that hybrids no longer offer private buyers a significant tax advantage over conventional cars. At least Toyota gives you plenty of standard equipment for your money. Even the lower of two trim levels gets Toyota’s full suite of ‘safety sense’ active safety systems at no extra cost, as well as a reversing camera, keyless go, a DAB radio, a wireless phone charger, LED headlights and heated front seats. Meanwhile, Excel-spec cars add a 10-speaker premium audio system, parking sensors, intelligent park assist, automatic wipers, leather upholstery and voice control. One reason not to splurge on the more expensive version, however, is Toyota’s solar panel roof, which is available as an option only on lower-trim examples. 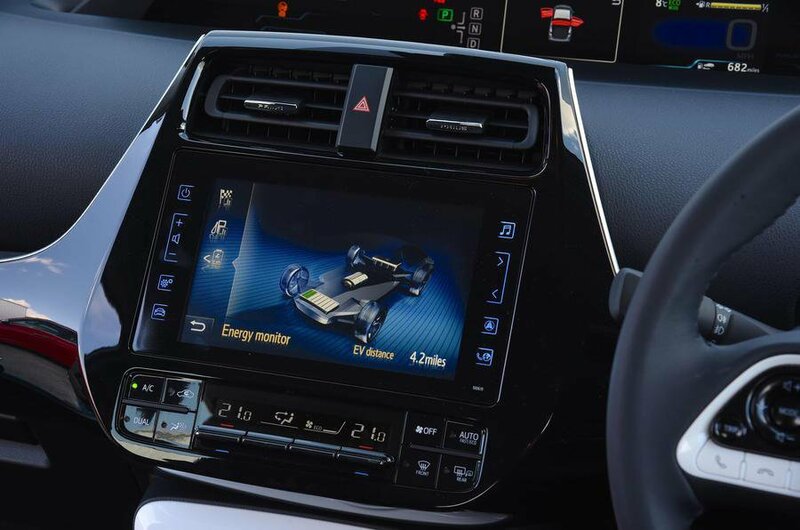 Over a typical day’s use, it's claimed to produces enough power to add three miles to the car’s electric range. Alternatively, if you park up in an averagely sunny place and leave the car for around a week, the car’s drive battery should charge from flat to about 90 per cent full.